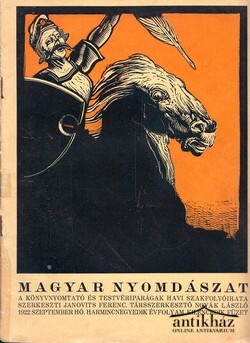 FRANKENSTEIN - MÓRA KLASSZ 7. SZANDI MESÉI 2. - MI REJTÕZIK A FÁK MÖGÖTT?